I have a new mascara to tell you about! As a member of Influenster I was selected to receive the Marc Jacobs Velvet Noir Mascara to try out, and lets just say it's pretty fabulous! The Velvet Noir mascara is an almost perfect product in my opinion. I have really short, thin lashes. This mascara leaves my lashes full and long with just two coats, and it comes off easily with miscellar water, which is a plus. I love the shape of the curvy brush because it separates and defines every lash. Oh and can we talk about the packaging, It's simply beautiful! This is my new favorite mascara! 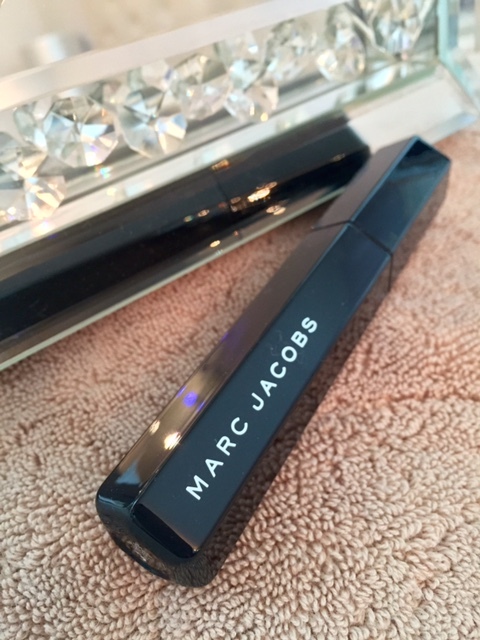 Well done on another amazing product Marc Jacobs! 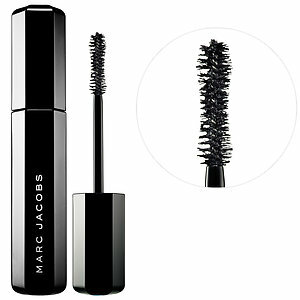 You can find the Marc Jacobs Velvet Noir Major Volume Mascara at Sephora, and Sephora.com. It retails for $26.00. This is a Sponsored Post. 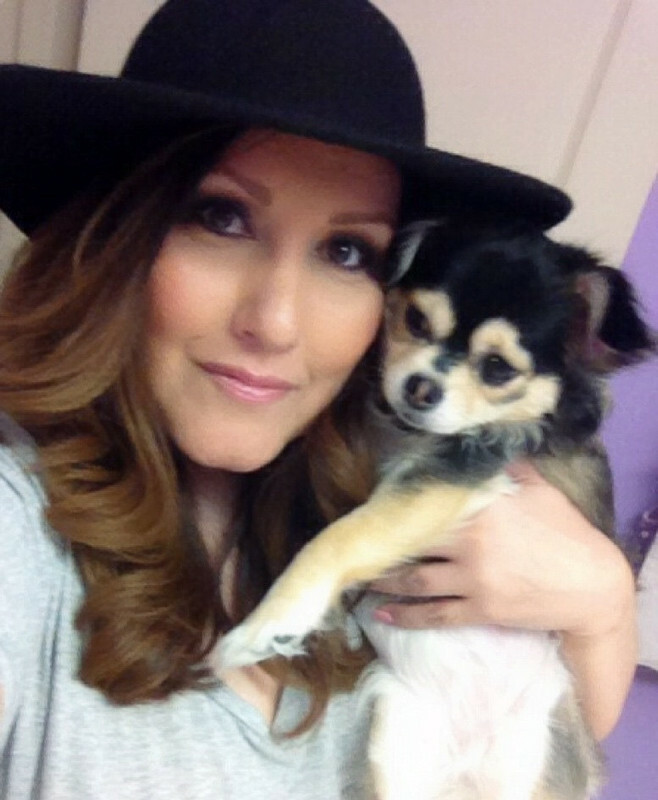 Product was received complimentary from INFLUENSTER in exchange for an honest review. All opinions in this review are 100% that of the author. This post may contain affiliate/referral links. The mascara seems really good..and i like the packaging. 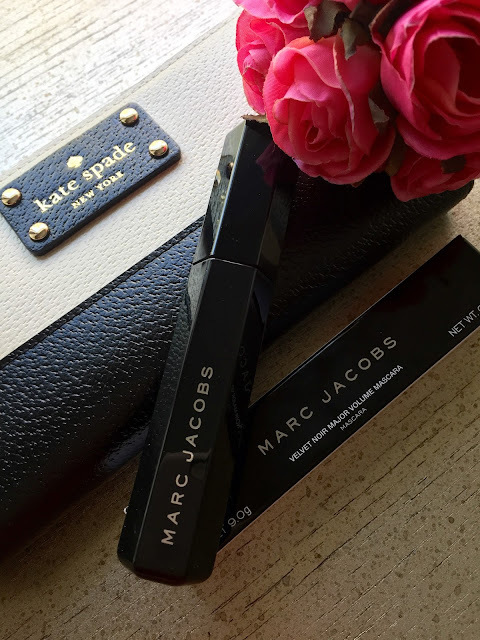 It is a great mascara and the packaging is so gorgeous!